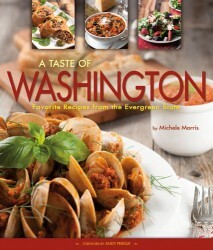 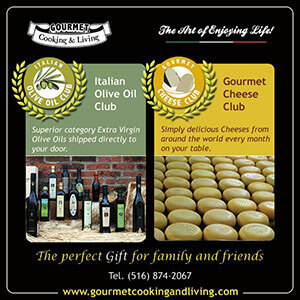 Michele Morris is a freelance food writer and food photographer. 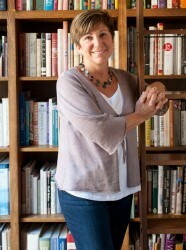 She has written and provided photography for numerous publications and websites, including the Denver Post, Colorado Homes & Lifestyles, Out of Denver, Buzz in the ‘burbs, Edible Front Range, Nourish, Melinda Lee’s Whisk magazine, and the Gaiam Community Website. She has been a guest blogger for Colorado Homes & Lifestyles, Edible Front Range, and Monroe Organic Farms’ CSA. 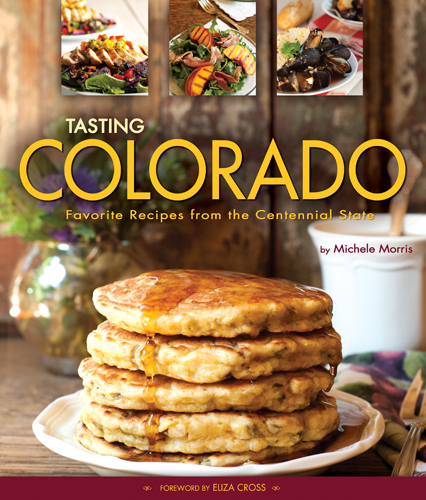 Her first cookbook, Tasting Colorado: Favorite Recipes from the Centennial State (Farcountry Press, 2013) won numerous awards including the Colorado Book Award, and was followed by her second cookbook, A Taste of Washington: Favorite Recipes from the Evergreen State (Farcountry Press), in 2014. 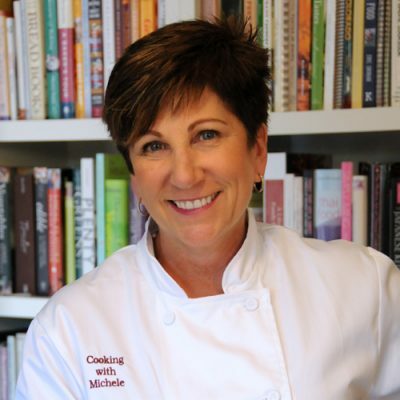 Michele has a passion for teaching others about eating fresh, local foods and you can read about her personal journey to discover local foods and establish relationships with Colorado farmers and ranchers.